I decided to make a video about my experience. I take you along with me on some of the shoots, I walk you through the menu system, and speak to the things that stand out about this pack. I also tell you some of the things that I don’t use, like, and are concerned about based on my 7 years with Elinchrom. So, this is a VERY honest, non-biased review of this new lighting system. In the world of photography gear, there is never any such thing as “best”. 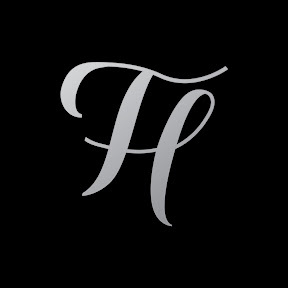 It’s about finding the trade offs that fit for you as a professional. So maybe this will be perfect for you, and maybe it won’t. Either way, here is what I think. Enjoy! 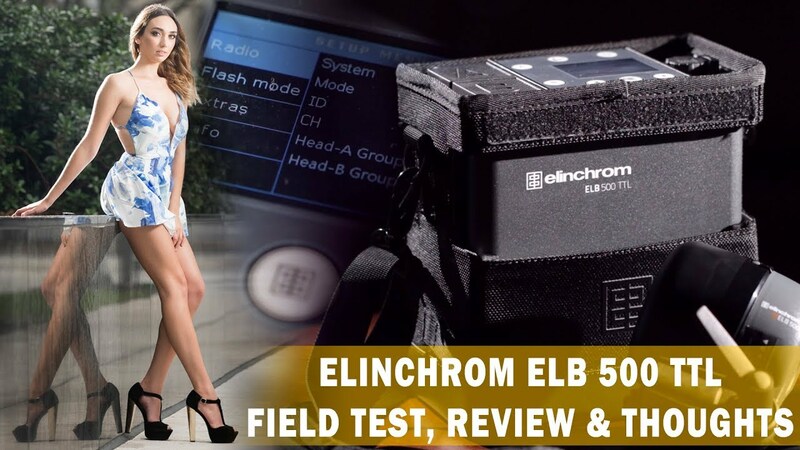 The Elinchrom ELB 500 TTL is a 500 watt second pack, giving you 400 Full power flashes, Recycling in 2 seconds, with a Max Flash Duration of 1/20,000th of a second, and active charging which allows you to use while still plugged in and not regularly replace batteries. All this in an easy to carry pack that allows for effortless mounting and positioning of the head.